The Texas Senate race. 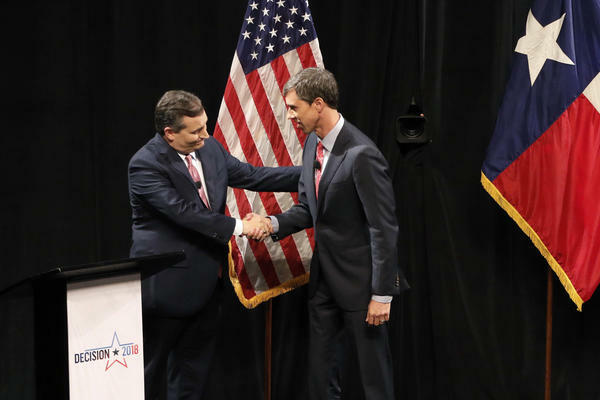 Democrat Beto O’Rourke may be within striking distance of Republican Sen. Ted Cruz. We’ll talk to Texans and Texas watchers about what the race means for the state and the country. KUT: “Beto O’Rourke Is Talking About Racial Injustice. Black Voters Are Listening.” — “Congressman Beto O’Rourke, the El Paso Democrat hoping to oust Sen. Ted Cruz in November, is not shying away from talking about race. And black voters are noticing. “According to a Quinnipiac University poll released last month, 97 percent of black voters surveyed said they favor O’Rourke. 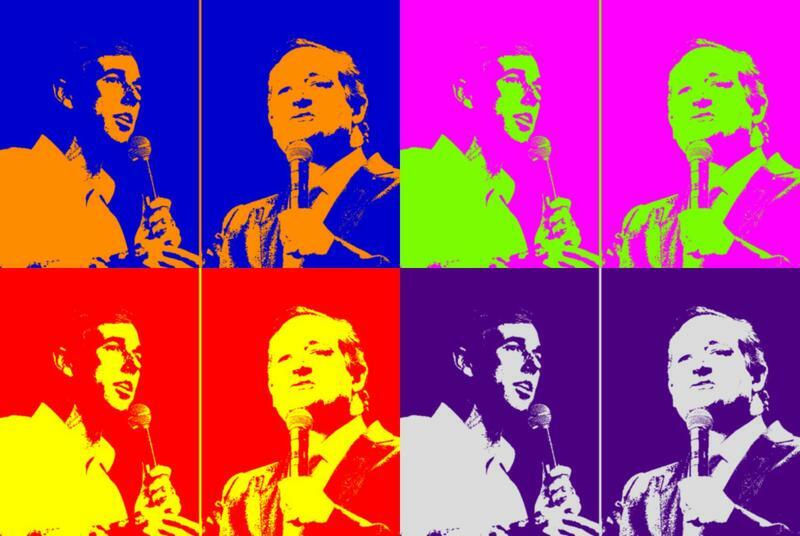 Vox: “Ted Cruz’s surprisingly competitive battle against Beto O’Rourke, explained” — “Is Ted Cruz at serious risk of losing his Senate race? “That question is beginning to spook the Republican Party, as more worry the hype around Democratic Rep. Beto O’Rourke’s bid to unseat the sitting Republican in deep-red Texas might translate to something real. FiveThirtyEight: “Election Update: Why Our Model Thinks Beto O’Rourke Really Has A Chance In Texas” — “When building a statistical model, you ideally want to find yourself surprised by the data some of the time — just not too often. If you never come up with a result that surprises you, it generally means that you didn’t spend a lot of time actually looking at the data; instead, you just imparted your assumptions onto your analysis and engaged in a fancy form of confirmation bias. If you’re constantly surprised, on the other hand, more often than not that means your model is buggy or you don’t know the field well enough; a lot of the ‘surprises’ are really just mistakes.